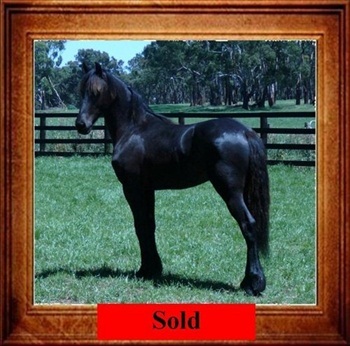 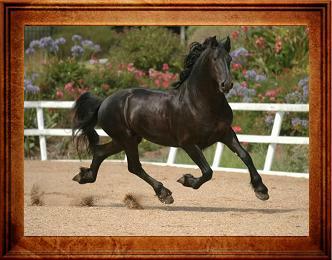 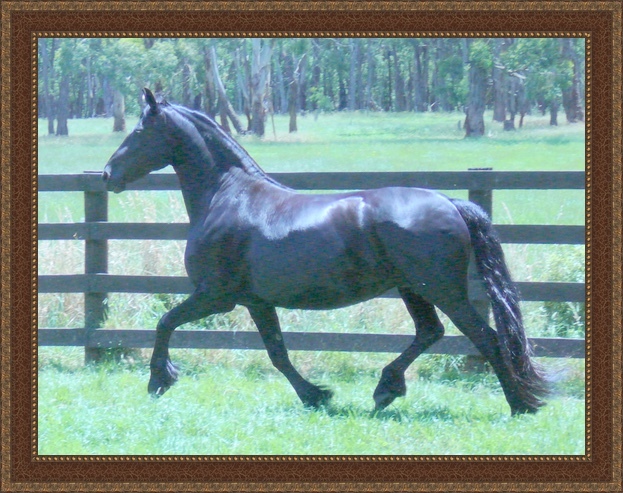 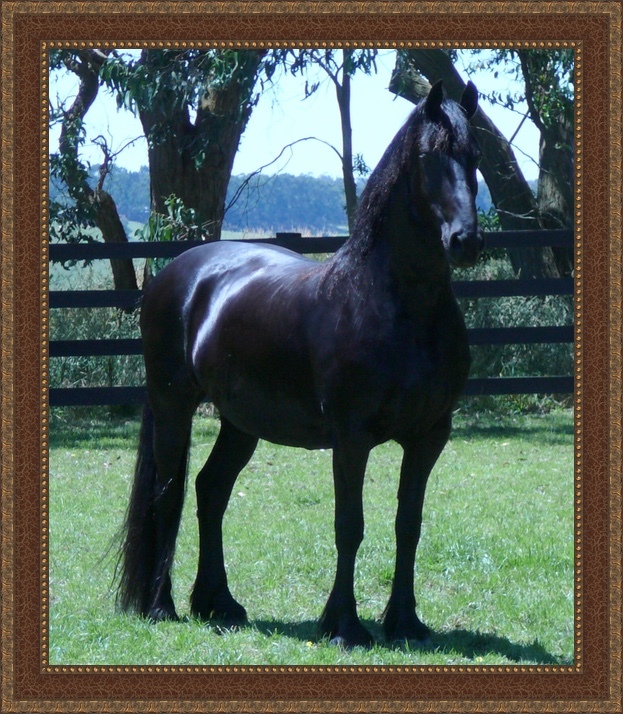 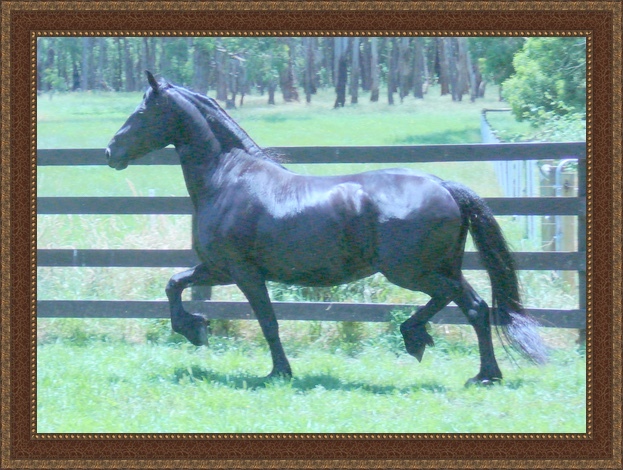 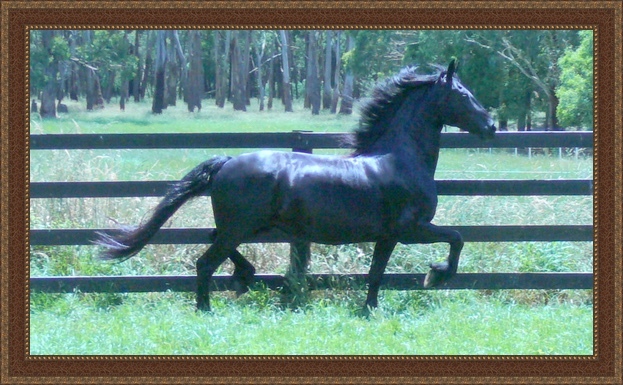 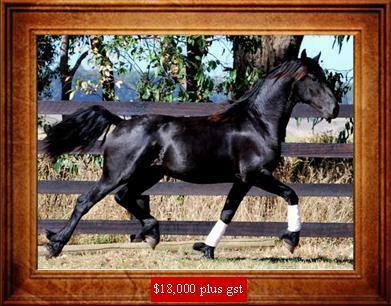 Evita has bred quality Gramayre Friesian Horses. 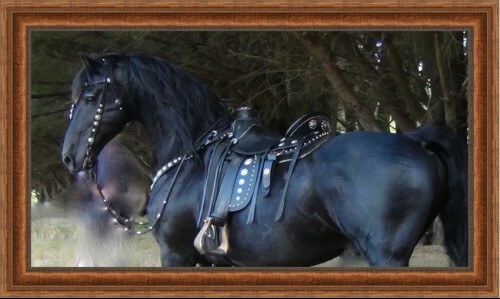 to Knowledgable and loving homes. 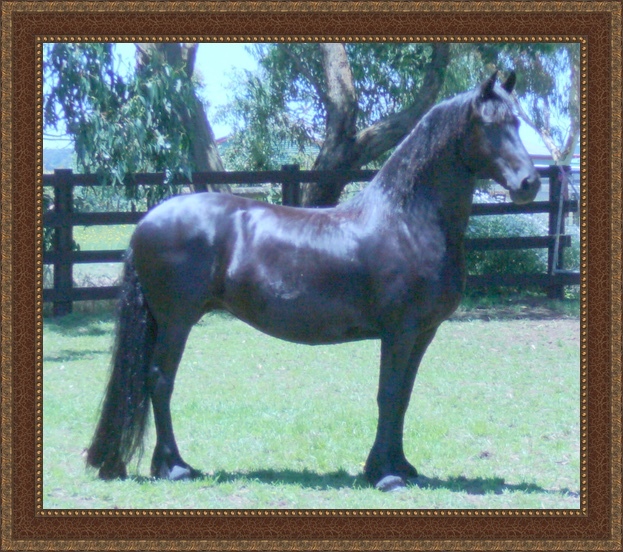 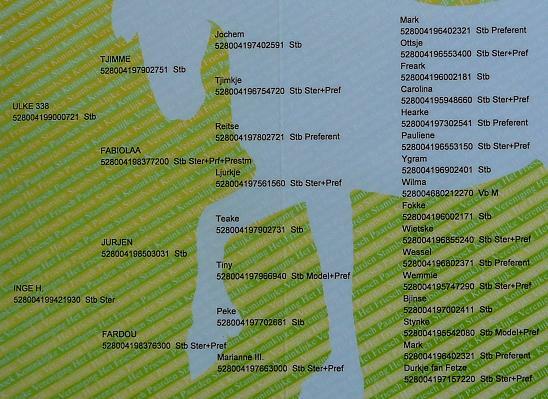 Evita has bred to date.